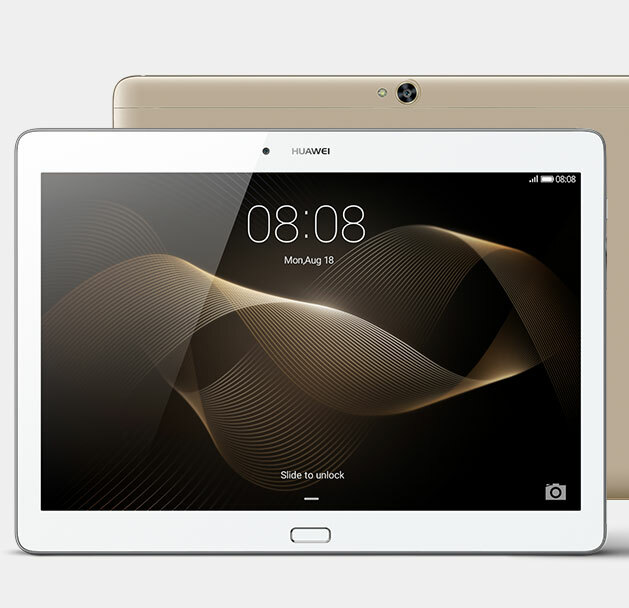 With ultra-powerful surround sound from four speakers and advanced harman / kardon audio technology, the HUAWEI MediaPad M2 10.0 provides a richer, clearer and more immersive acoustic experience. 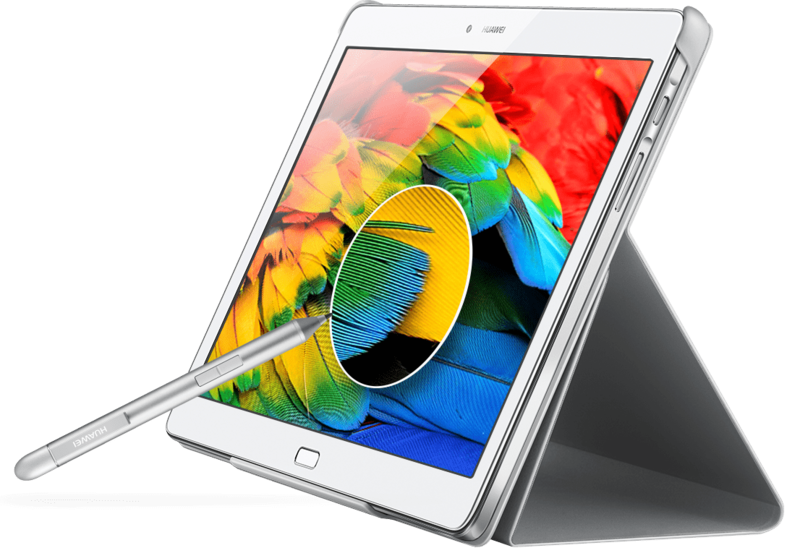 In fact, no tablet has ever sounded this good before. 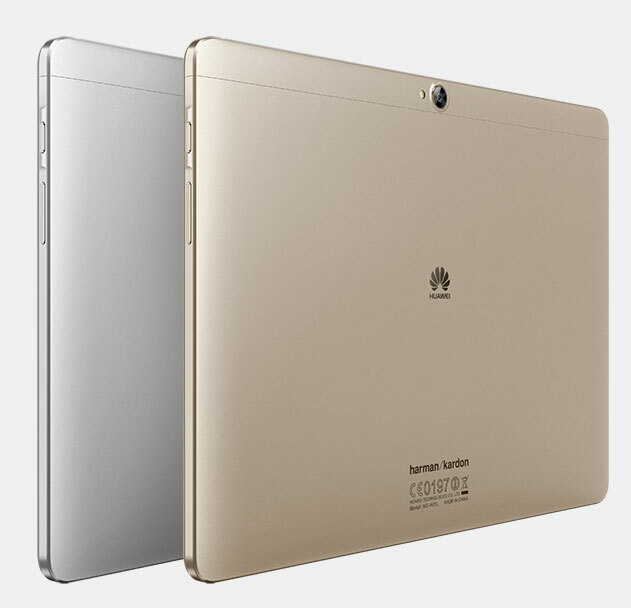 The metallic unibody on the HUAWEI MediaPad M2 10.0 is 7.35 mm thin, tapering to only 5 mm at its slimmest point. The sleek metal back, discretely embedded screen and symmetrically arranged speakers give an overwhelming sensation of elegant simplicity. 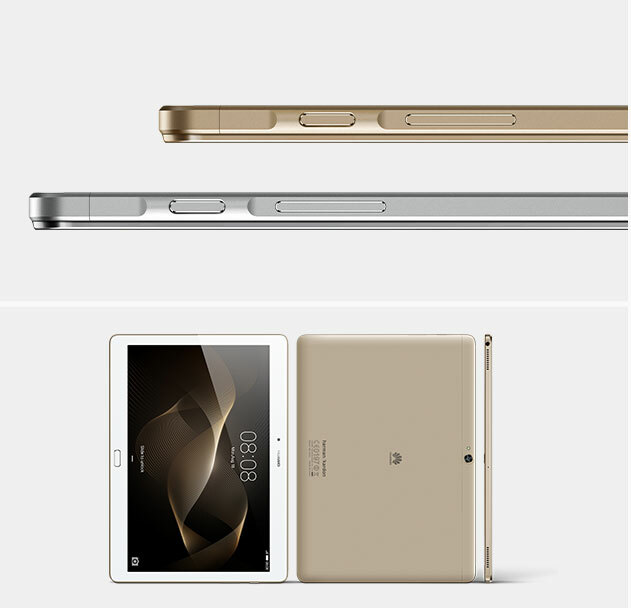 Choose from Luxurious Gold or Moonlight Silver. 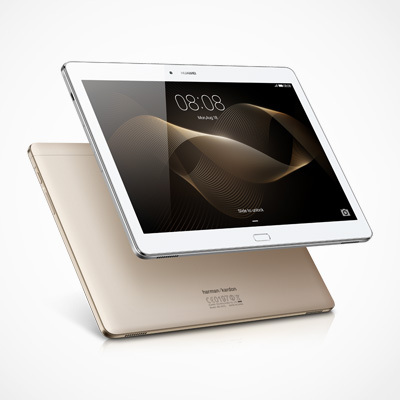 The HUAWEI MediaPad M2 10.0 raises the bar for high-end tablet cameras, giving you the chance to capture the photos you’ve always wanted. The 13 MP rear camera with F2.0 large-diaphragm lens, intelligent image processing engine and blue glass filter lets you take amazing pictures, even in low-light conditions. 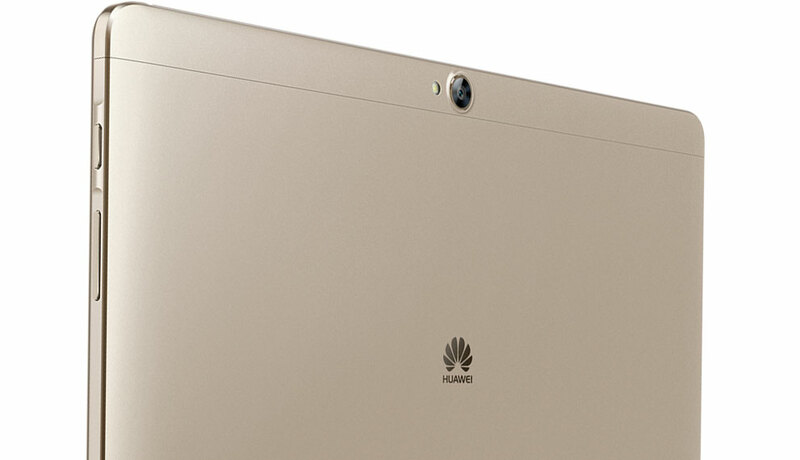 It supports All-focus, Panorama, HDR, time-lapse photography, and more. 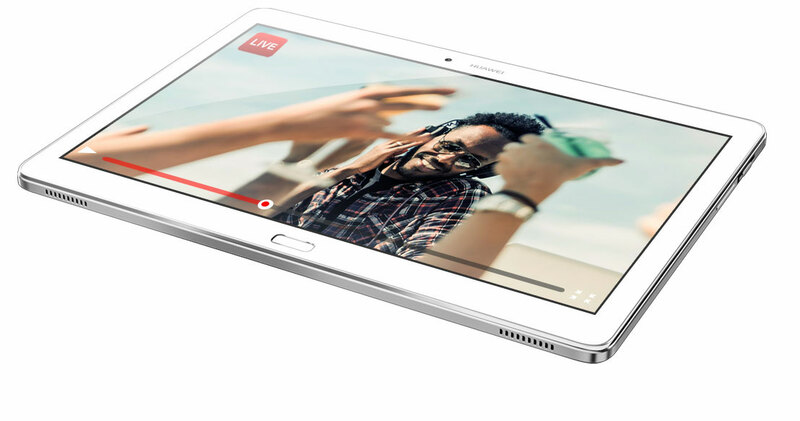 The 5 MP front camera has an 88-degree ultra-wide angle lens that makes video calling more dynamic and more fun.